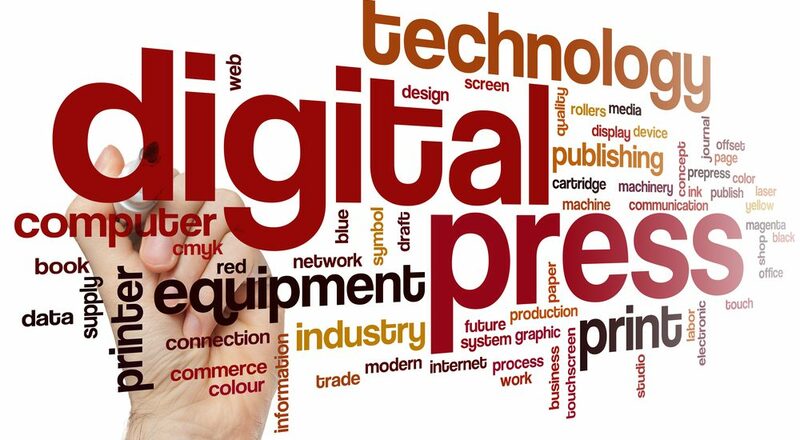 Effective Prepress Services are crucial to the success of your print project. If your job is not set up correctly at the start it may not meet your quality requirements at the finish. Advantage Prepress uses the state-of-the-art Printergy ™ System to insure your print project, from proofing to the final printed product, will turn out even better than you envisioned. More importantly, our experienced staff of Prepress Technicians can coordinate with our own Creative Team catch and correct print quality issues before they ever make it to the presses. Advantage Prepress offers multiple options for both uploading and proofing your graphic files. We can convert most standard software graphic submission platforms to the top industry standard Adobe ™ Creative Suite PDF Pro system and provide both online and high resolution hard proofs. Our cloud-based Graphics Submission portal will make it easy and convenient for you to manage your graphics projects from your own desktop, laptop, tablet or even smartphone interface anywhere you have an internet connection. Advantage offers a number of ways for you to easily and securely upload your graphics and data files.